Assisted living facilities are more than a retirement home and are less intensive than a nursing home. They are a great option for people who struggle to live alone but who do not need thorough medical care at the level offered at nursing homes. It is a way for your loved one to transition from isolated living to an active community with round-the-clock services to cater to their physical and personal needs. Assisted living facilities offer great services in a semi-independent environment to aid residents with tasks of daily life that would be difficult alone and provide a vibrant community and social activities. 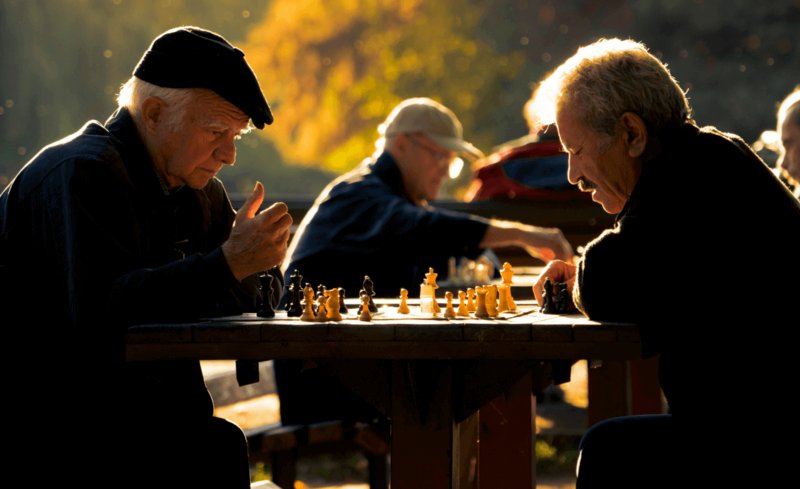 Residents can not only have assistance with their medication and daily routines, but can participate in communal life from shared dining, recreational facilities, or even things like fitness classes and movie nights. Assisted living facilities are different than both retirement and nursing homes but offer some of the same services. Service offered by an assisted living facility should include, but are not limited to, daily assistance (dressing, bathing, eating, etc. ), housekeeping and maintenance, dining, medication management, emergency call systems, basic health and wellness programs, laundry, transportation arrangements, religious services, organized recreational activities and events, and twenty-four-hour security. Assisted living facilities are equipped to help residents with tasks of daily living and provide a healthy social community for the residence. They have a full-time staff that is there as needed and to help in case of emergencies. However, assisted living residences are not a full-care medical facility like a nursing home and they do not usually have medical licenses. Their main objective is to create a friendly and positive environment for seniors to avoid loneliness and isolation. This includes offering a variety of social activities, communal services, and even off-campus field trips and events. Are they covered by Medicaid? Typically, assisted living facilities will NOT be covered by regular insurance packaged or Medicare and may not be covered by Medicaid either. As mentioned above, assisted living facilities are not usually licensed medical facilities like and nursing home would be and are therefore not often covered by insurance or Medicaid. Medicare usually can be used for nursing home and other medical expenses. It honestly depends on the facility and your insurance plan. Some Medicaid packaged and waiver can cover the costs of assisted living, so do your research and see what is offered in your state. Check out this 2017 State Medicaid Assisted Living Benefits for a better guide of ways to help pay for assisted living in different states, or look at this post for more suggestions. Check with your provider to see what they offer and if you can get a package that specifically includes assisted living care. This way you can avoid health or personal risks and downsides of living along without having to pay for everything out of pocket. If you have any questions about the services Green Valley Commons offers, please do not hesitate to contact us. We will be happy to answer your questions and give you a tour of our residences.